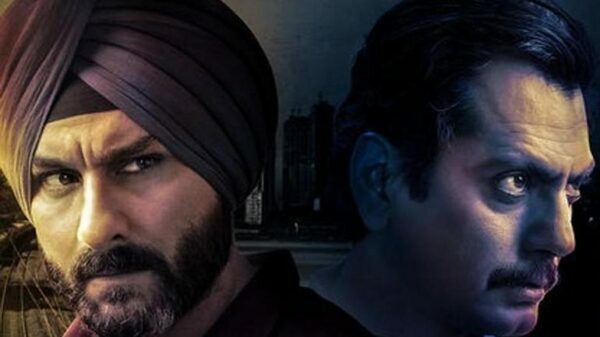 Netflix’s gangster drama Sacred Games ended on a mind tickling and hence, the second season is highly awaited by fans. Netflix has officially announced that something exciting is in store in the next 14 days in the Sacred Games universe. Sacred Games which has been directed by Anurag Kahsyap and Vikramadiyta Motwane, features Saif Ali Khan, Nawazuddin Siddique, and Radhika Apte. It has won the hearts of one and all. The story which was based on the book of the name by Vikram Chandra, Sacred games became a global hit, receiving praises from all quarters. The second will be co-directed by Kashyap and Masaan director Neeraj Ghaywan. 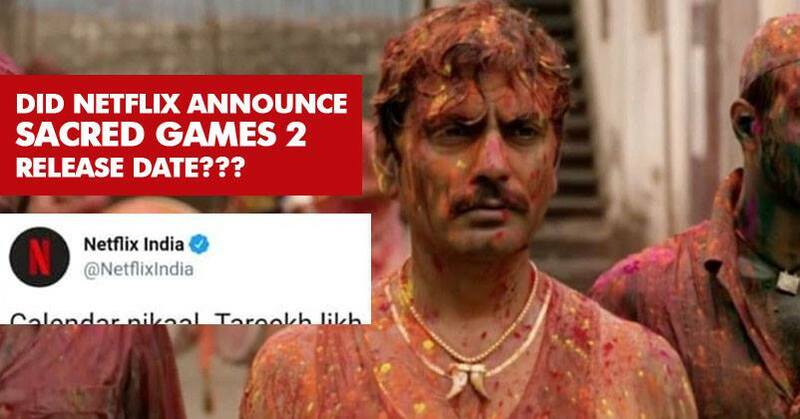 Netflix India took to twitter to share the news, letting fans to wonder if its release date or perhaps a trailer release of Sacred Games Season 2? #SacredGames2 ki date aayegi lagta hai… Abto Trivedi bhi marega..
Calendar nikaal. Tareekh likh le. 14 din mein kuch SACRED hone wala hai. Gaitonde Baau aa rela kya ??? ?